Josephine @ Pt England School: My Blog Has Finally Graduated!! My Blog Has Finally Graduated!! 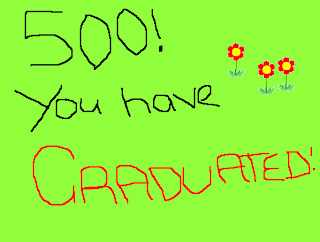 My blog had graduated and turned into level 500. I am very proud of myself and my blog. Whew! Writing 500 blog posts in three years? Must be alot! Especially as an ambassador. I didn't even know that I had 500. Congratulations! 500 posts is quite an amazing achievement. Well done, Congratulations Josephine. 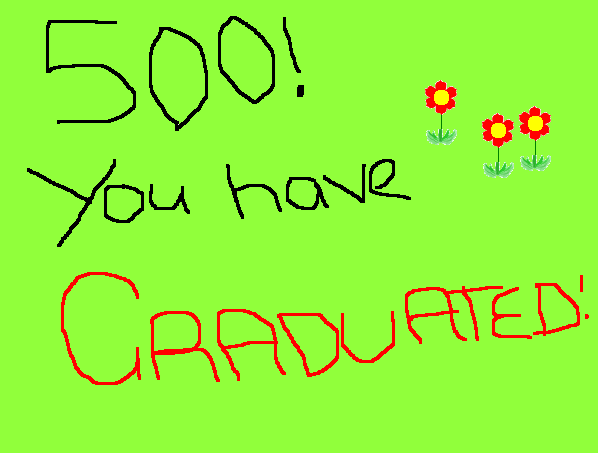 You must be proud of yourself because 500 posts is really impressive. You must have worked hard on this. Keep the amazing work up!! 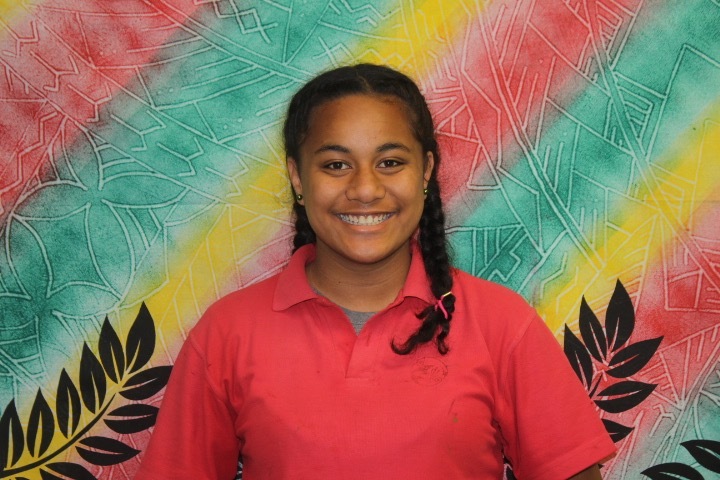 Talofa lava my name is Josephine and I am 12 years of age. I really enjoy playing sports. My favourites are Netball, Touch, Volleyball and Basketball. I love to listen to music and create new things. One of my favourite things to do is blog and share my creativity with the world. My vision for the future is to represent New Zealand around the globe. The year I was born was when Google had been a search engine for 10 years. I hope you like my blog and leave me some feedback. Hansel And Gretel! Island Style! Using your " W.I.T.S "